What Austin, TX HBCU celebrated its 135th anniversary with author Susan Taylor at the ceremony? What Greek letter organization are Cedric the Entertainer, Anfernee Hardaway & John Singleton members of? Alabama A&M University, Norfolk University, University of Arkansas-Pine Bluff, Florida A&M University, Southern University A&M, Benedict College, South Carolina State University, Lincoln University in MO, Elizabeth City State University,, Fayetteville State University, North Carolina A&T University and North Carolina Central University! What HBCU teams participate in the Bayou Classic? What HBCU's band is known as the "Blue & Gold Marching Machine"? What North Carolina HBCU's campus newspaper is named "The Campus Echo"? 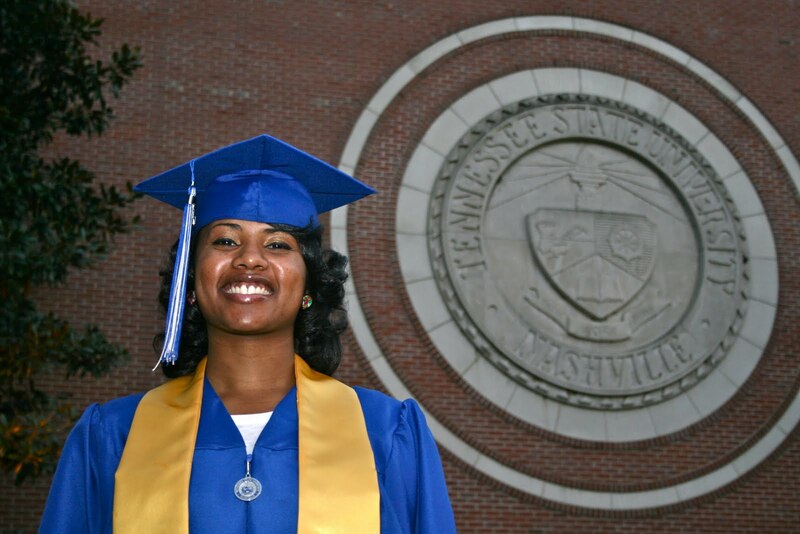 Which HBCU is the most expensive to attend with tuition and fees totaling $22,444 per year? Nikki Giovanni was the Spring 2010 Commencement speaker at which HBCU? 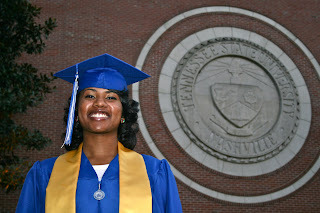 According to US News and World Report August 2010, which HBCU ranked #1 in the country?